As far as we knew, we were normal. Why is this Nash guy still writing? Horrible. 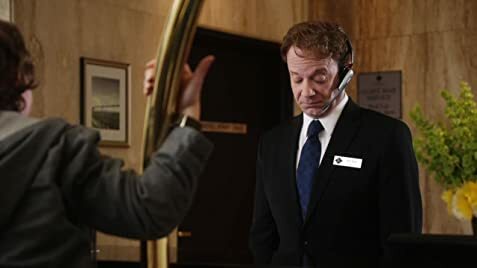 This is the Golden Age of television (in Cable), but the networks are blind and atrociously obtuse to the opportunities that are given to them every day and which they consistently reject for bland shows that don't take any risks and, because of this, are doomed for cancellation. As more people turn to cable and experience (finally) great television, the networks' shows (especially the comedies) will suffer. 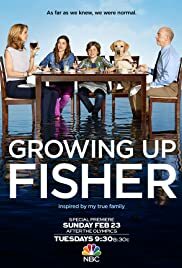 "Growing Up Fisher" is a perfect example. The idea of the show is great, but the execution is deeply disappointing. Everything is dumbed down, the jokes feel forced, the narration is ridiculous! If this is really about the creator's childhood, he did an excellent job to skirt any pain, for pain in comedy is always what works best. I love television and hope lackluster shows like these disappear to make room for better creators and writers, and also complicated characters that let actors really act.